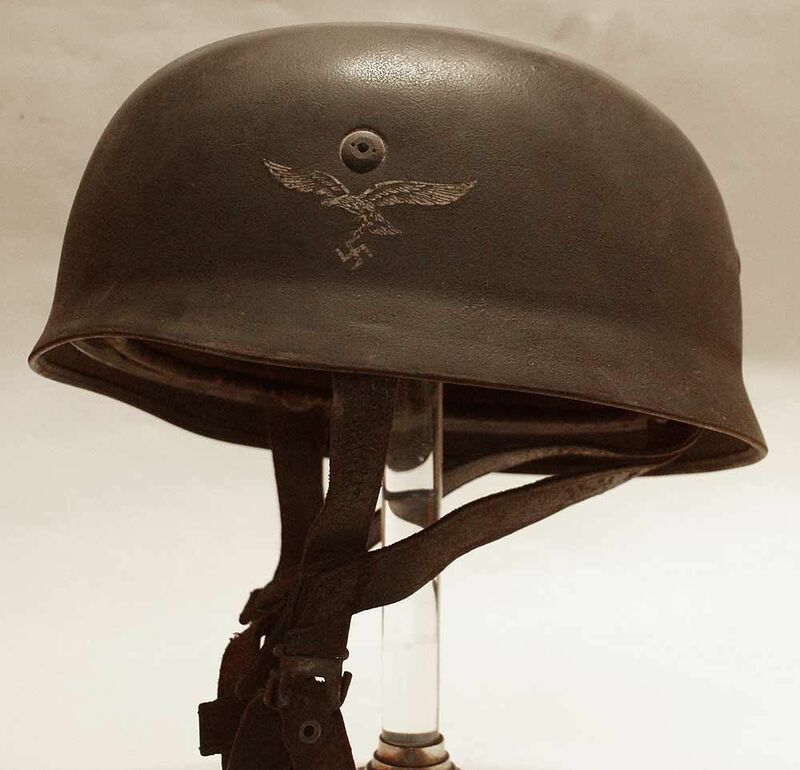 wwii axis reenactment forum • View topic - The Best Repro Fallschirmjager Helmet - Aged! 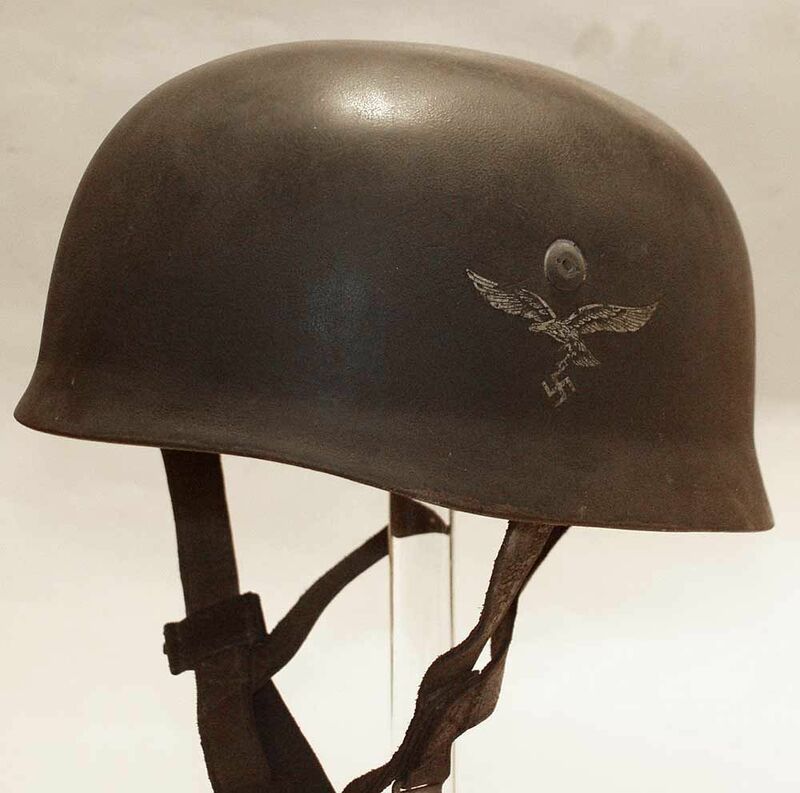 Post subject: The Best Repro Fallschirmjager Helmet - Aged! 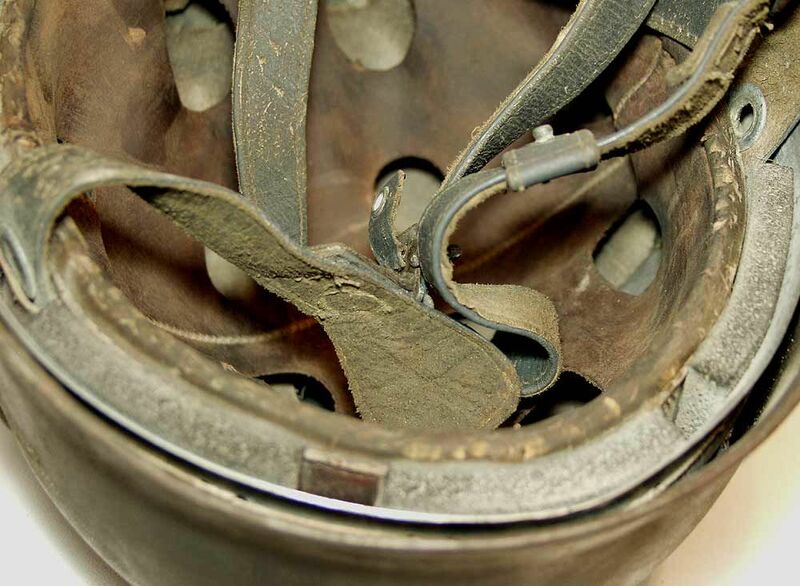 I thought i would post some pics of one of my FJ-Werke helmets with medium to light wear and aged 60+ years! This one has been sold to a customer for display! 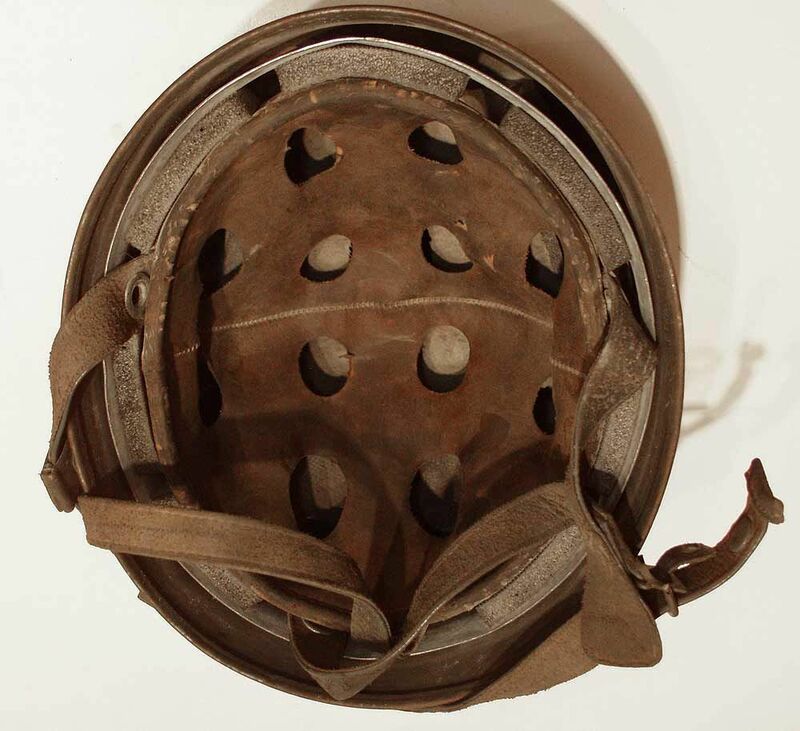 Post subject: Re: The Best Repro Fallschirmjager Helmet - Aged! Sir,you make the best repro F.J helmets!!! Each to thier own! 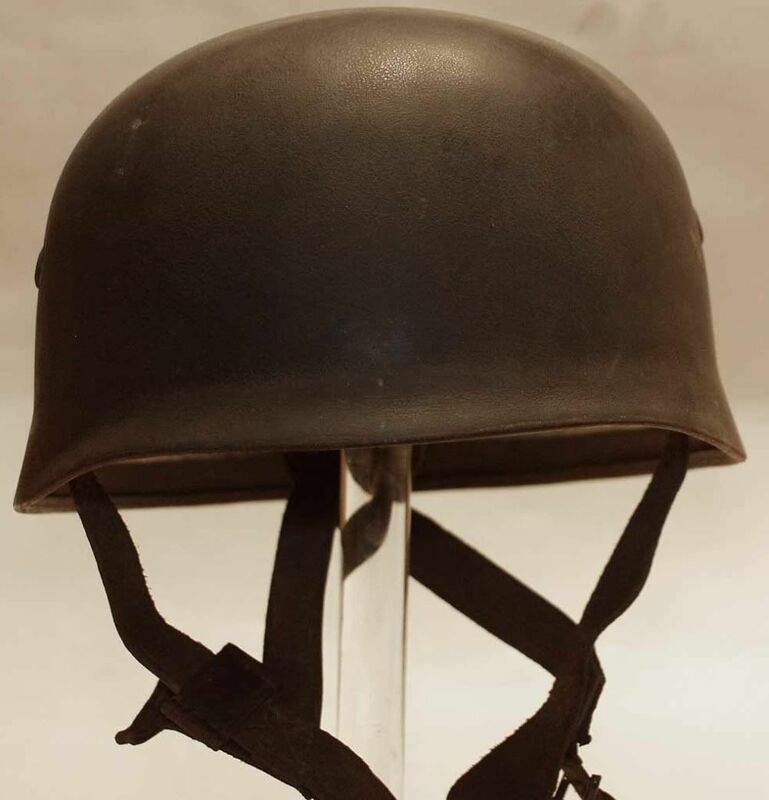 But I have to ask the question why pay serious money for a repro aged helmet for a display? Perhaps its just me, but it doesnt compute in my head! 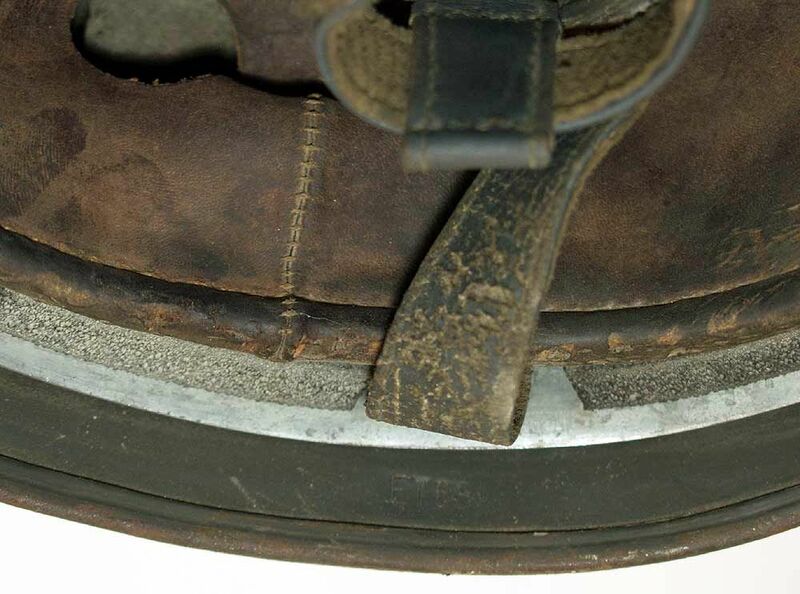 I guess its because an original in this condition is upwards of £6000, so wont be affordable to anyone, so the next best thing is an aged one at £500. This I guess is especially true if you have a mannequin type display, several museums also go for repros because they struggle to get originals! This begs another question. I go to mueseums to see original gear! thing for some because they are the next best thing to owning a genuine example. If I go to the Tate or the National, I expect to see the real deal, not some facsimile! Ergo, if I go to a military mueseum I expect to see the real deal, if only to compare to the repros I have. This is especially true if Im paying for it. To display items and not tell the punters that some of them are not real is disingenious at best,deception at worst. Ive a load of good quality repro gear in my own house, maybe Ill set up my own muesum and just say all the originals are in storage! Anyway, its just my opinion! The guy is offereing a service and a very good one of that. I cant afford £6000 so i would look for the next best thing and this is it. If you dont want it dont buy it or keep moaning simple as. See you in a museum sometime.